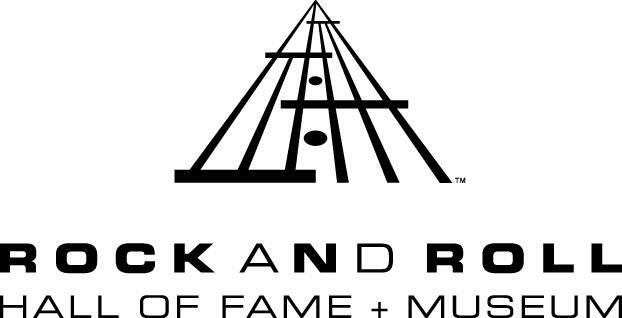 The Rock and Roll Hall of Fame honored its 2011 class on Monday night at the Waldorf Astoria in New York City. Among those being inducted into the hall included rocker Alice Cooper and Tom Waits. Cooper first burst onto the rock and roll scene back in 1971 with his hit single “I’m Eighteen.” After that, the rocker’s horror-inspired shock rock went mainstream. In true Cooper fashion, the rocker showed up to the award ceremony wearing a blood splattered shirt and had an albino snake wrapped around his neck. Cooper was inducted by fell shock rock artist Rob Zombie. Neil Young inducted the other headlining artist of this year’s class, Tom Waits. The singer-songwriter gained a passionate following in the 1970s when he produced a long string of critically acclaimed albums. Waits won the Alternative Music Album Grammy in 1993 and a Contemporary Folk Grammy in 1999. Other performers that were inducted into the Rock and Roll Hall of Fame this year include Neil Diamond, Darlene Love, Dr. John, Leon Russell. Also, Elektra Records founder Jac Holzman and Specialty Records founder Art Rupe were inducted as non-performers. Music fans wishing to see the induction ceremony can tune into Fuse on Sunday, March 20th at 9pm.